Recently divorced Alice is ready to try new things – starting with a photography class at her local college. 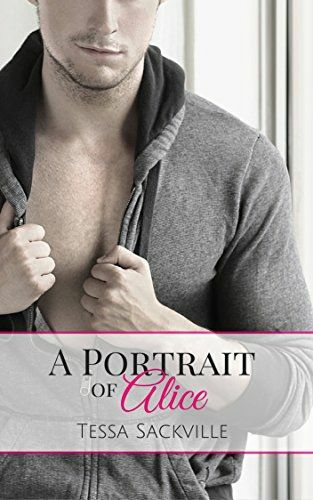 When a challenging assignment sees her paired up with a hot, younger man, Alice finds herself torn between wanting to be a good student and just plain wanting him. Charlie is a tattooed bad-boy and when he asks Alice to pose for a sensual portrait, Alice unleashes her own bad side. It’s one she never knew existed until she found herself exposed in front of his camera.